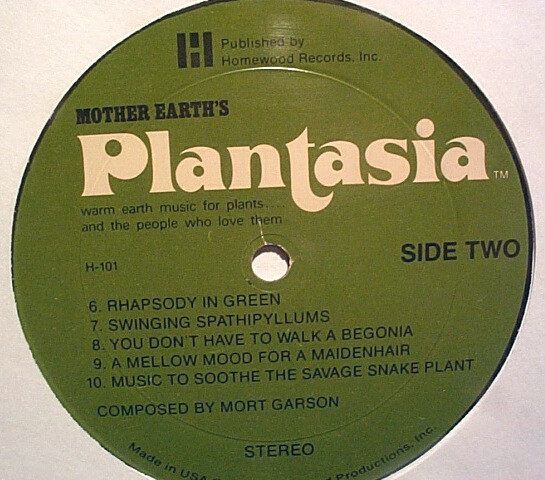 Canadian composer, arranger, and songwriter Mort Garson was born in 1924 in New Brunswick. He is probably the most accomplished early electronic Canadian composer to date. After graduating from the prestigious Juilliard School of music in the late 60’s, Garson started his deep exploration and mastery of Moog synthesizers. Following his meeting with mastermind Robert Moog, Garson began incorporating and creating soundscapes with the now legendary analog synth on his third album “Electronic Hair Pieces” (1969). 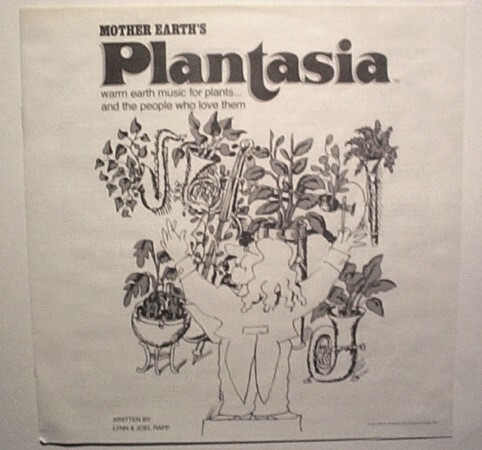 The concept record “Mother’s Earth Plantasia” arrived a few years later demonstrating further explorations, and like most of his work sounds like it could be the soundtrack to a trippy animated short movie. 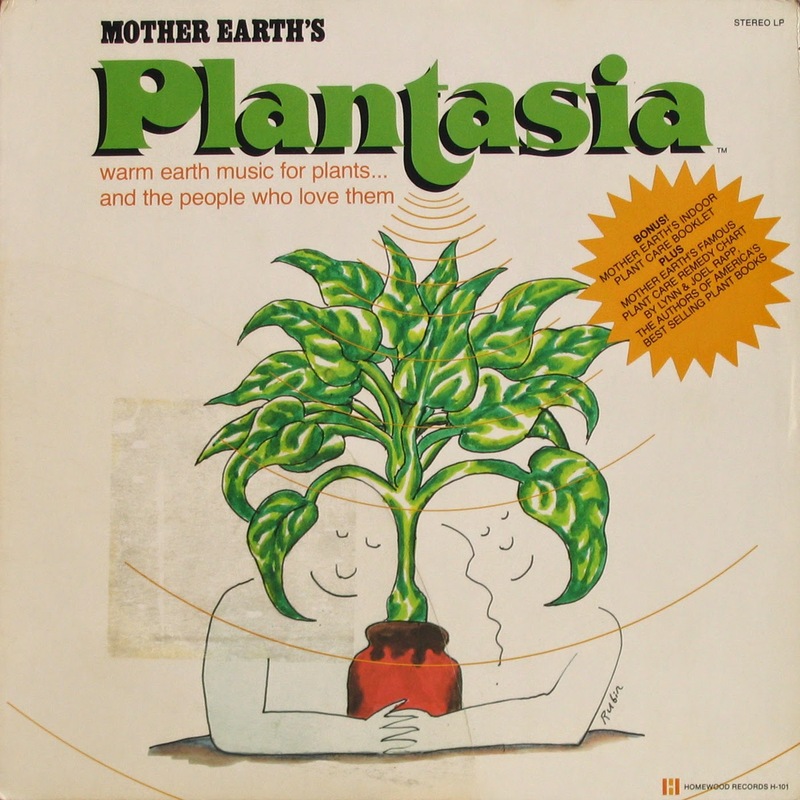 The album is dedicated to the gestation of plants, as the liner notes mention “warm earth music for plants and the people who love them”. The lovely ambient, hypnotic and sometimes very odd music was created to make your plants grow faster. I have a soft spot for the “Ode to an African Violet” track. 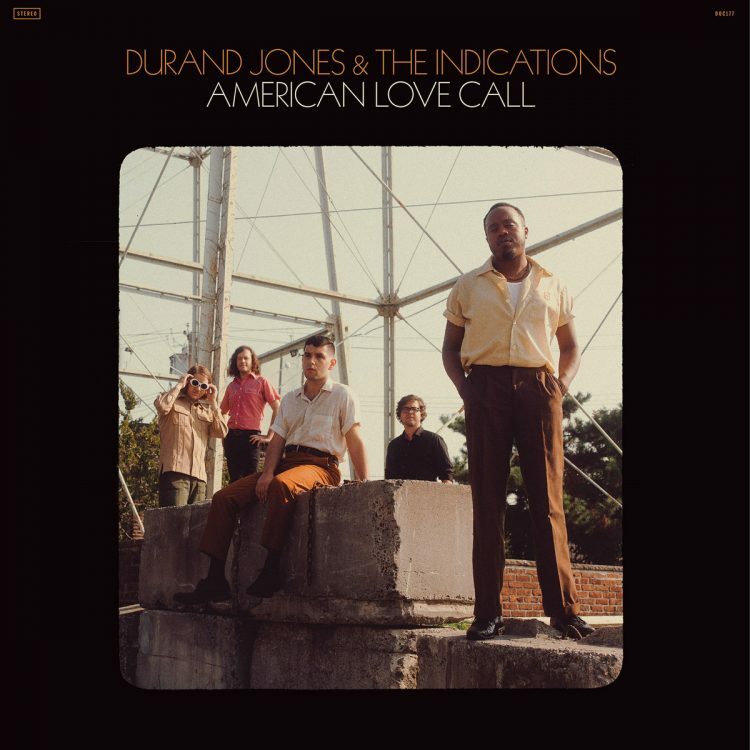 “Baby’s Tears Blues” is a mysteriously lovely ballad with magnificent brass (and synths of course). However, the catchy “Swingin’ Spathiphyllums” remains my favourite. 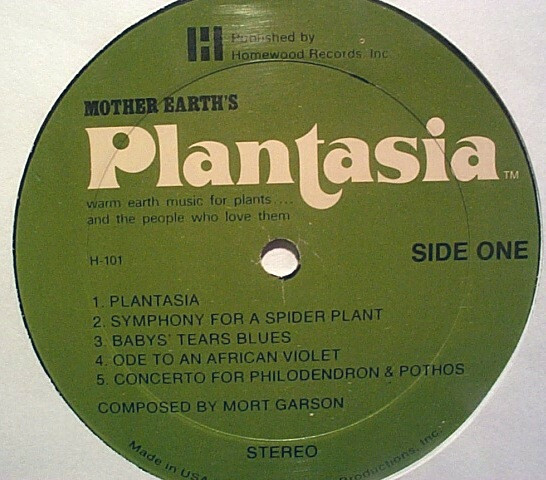 “Plantasia” is only 30 minutes long but is perfect in the morning while getting ready for your day. The epitome of the beauty of synths! Future Classic: Big Hongry "Let The Smoke Out EP"